We have recently decided to redirect sales back to our Esty site. The cost of shipping was much higher hosting our own store, so by using Esty we can keep our costs down for customers. We apologize for any inconvenience this may cause but it will allow the greatest savings to our customers! We will still post our products on this site and leave direct links to the store page. 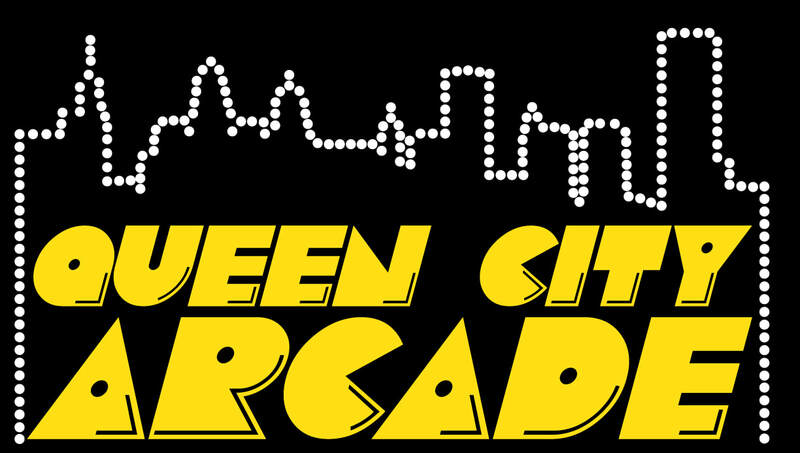 Looking for a custom built arcade? 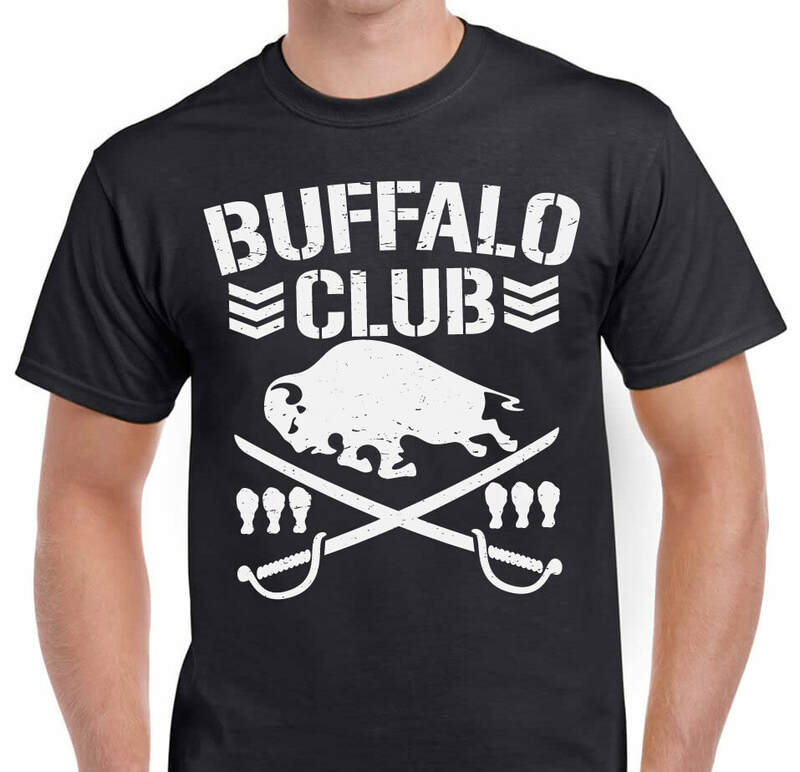 Check out our Etsy page for more wrestling themed items.